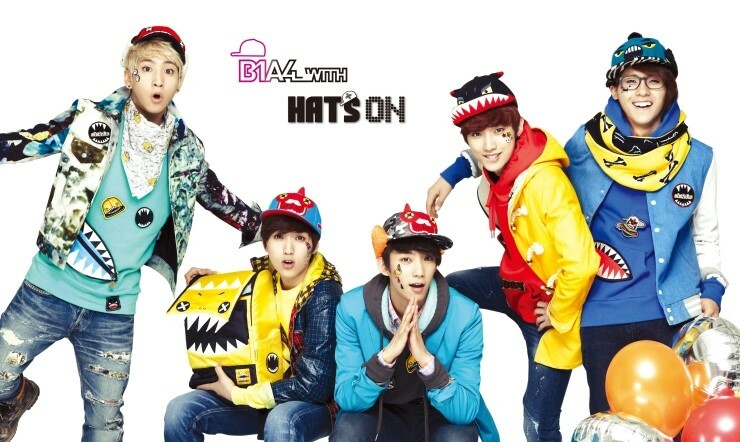 Group ‘B1A4’ have signed a renewal on their contract as exclusive models for ‘Hat’s On’, the Korean multi-shop brand. 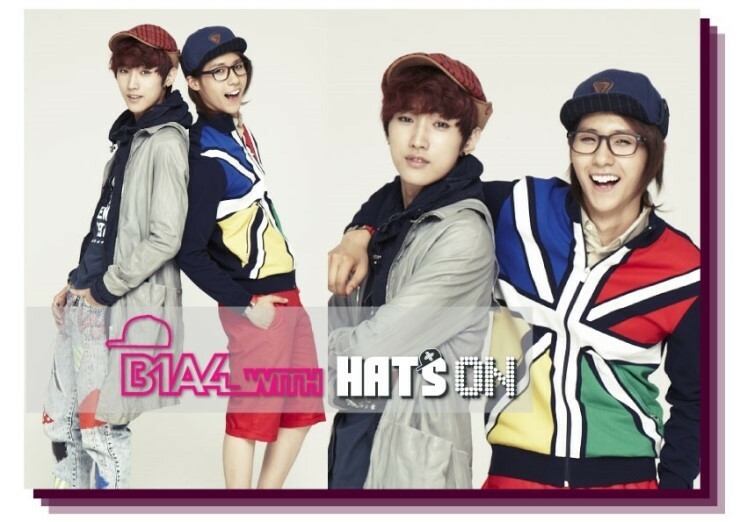 Working as exclusive models last year, and this year also, B1A4 where chosen for their vibrant images and bubbly personalities, and plan to show a new image for the brand. 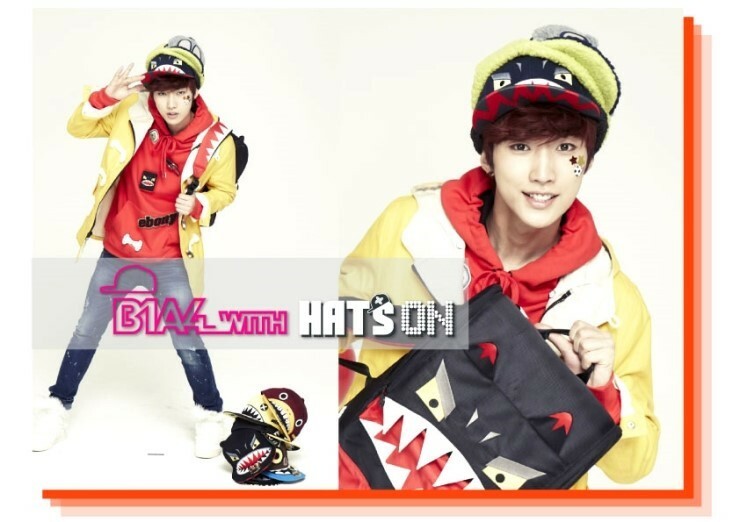 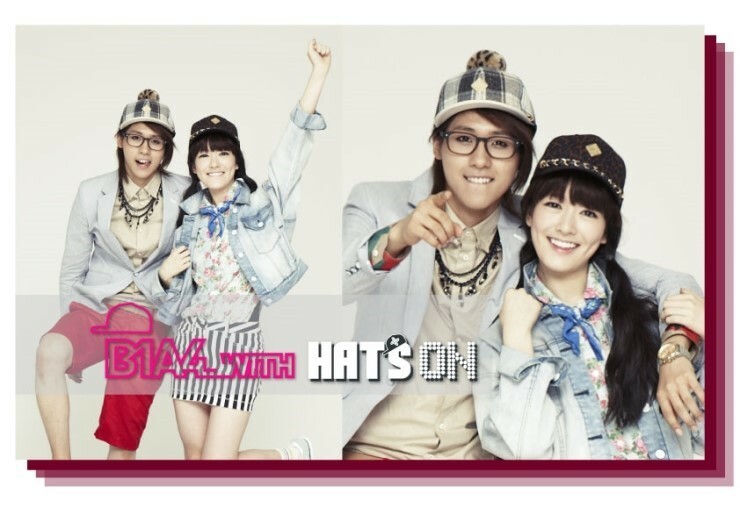 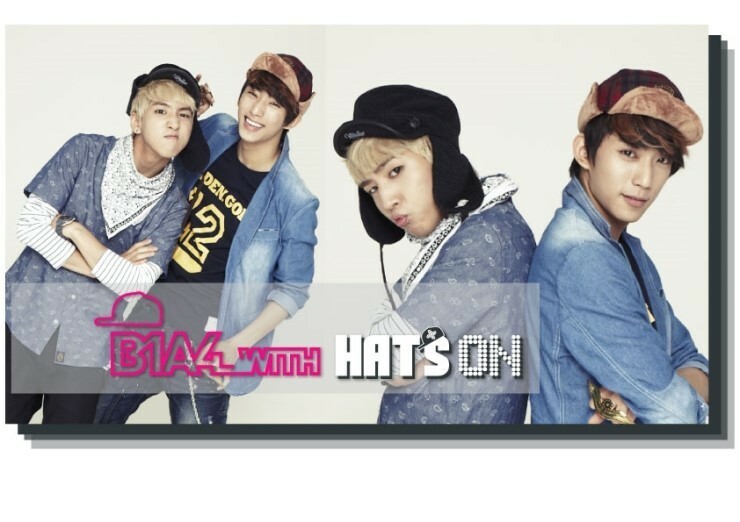 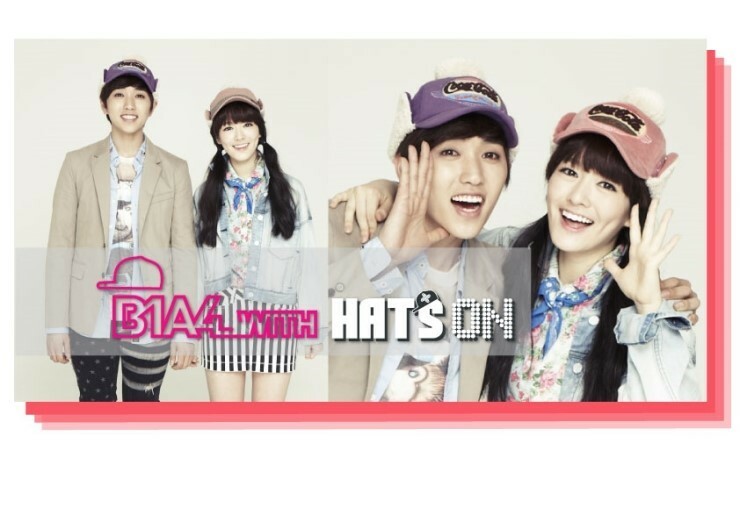 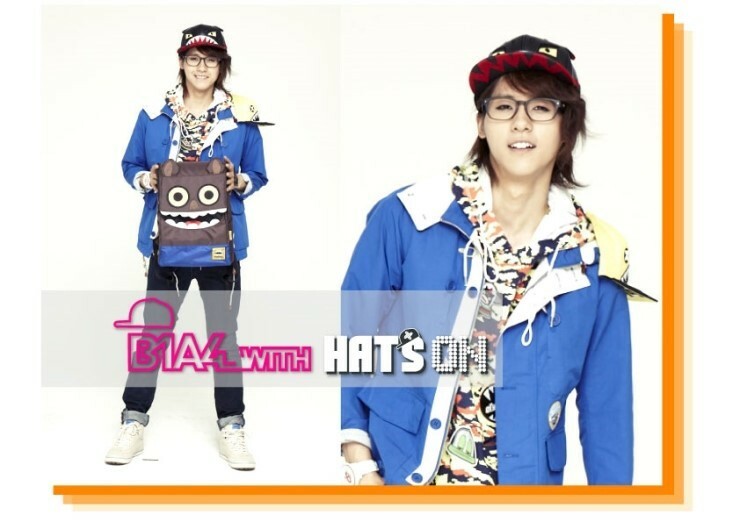 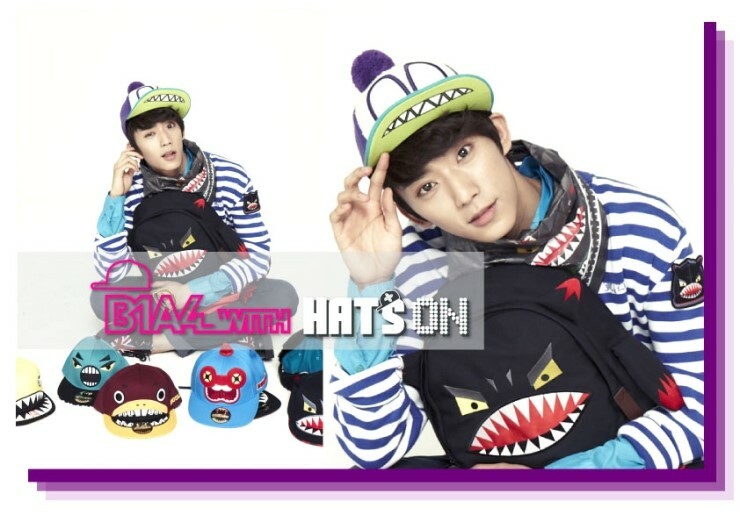 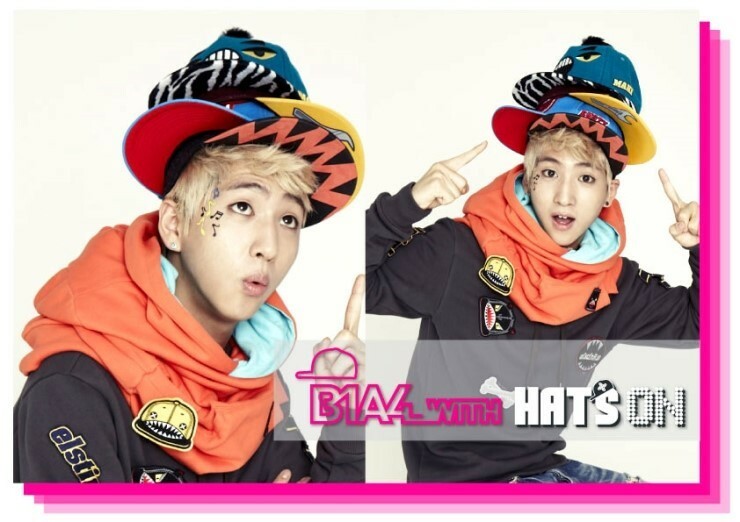 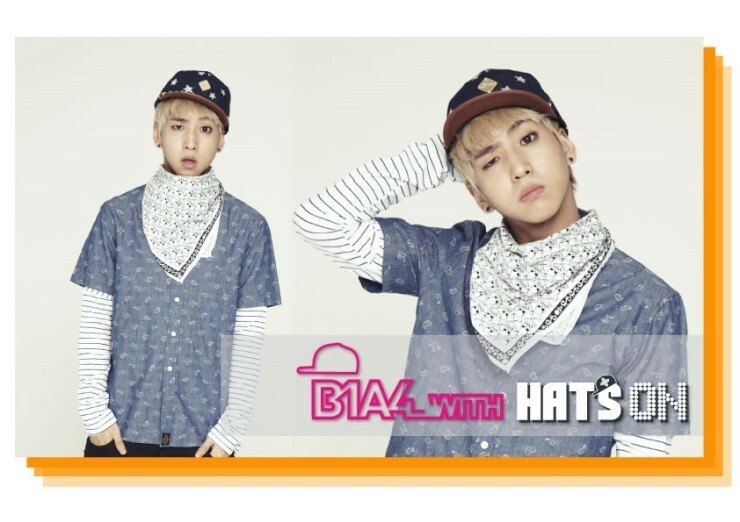 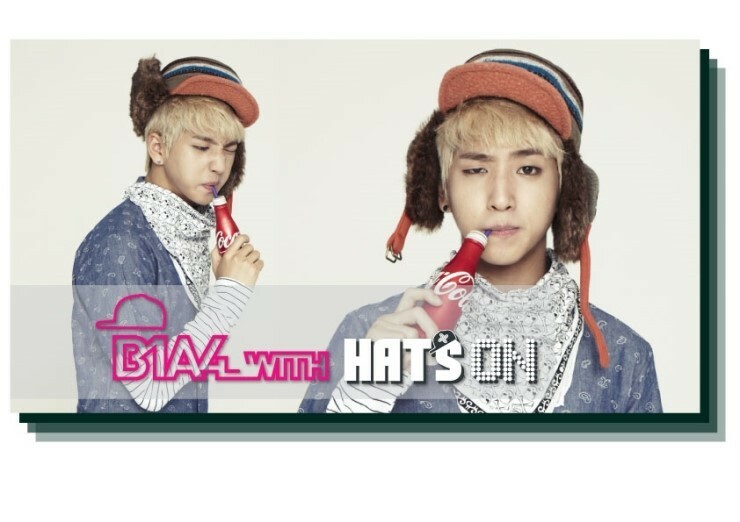 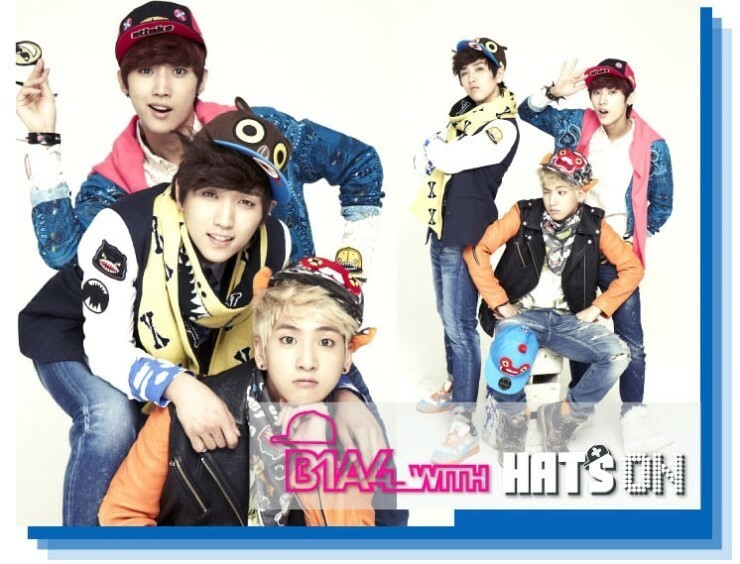 Likewise, B1A4 will be holding various promotions for Hat’s On in the future.